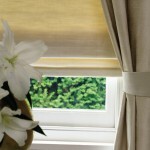 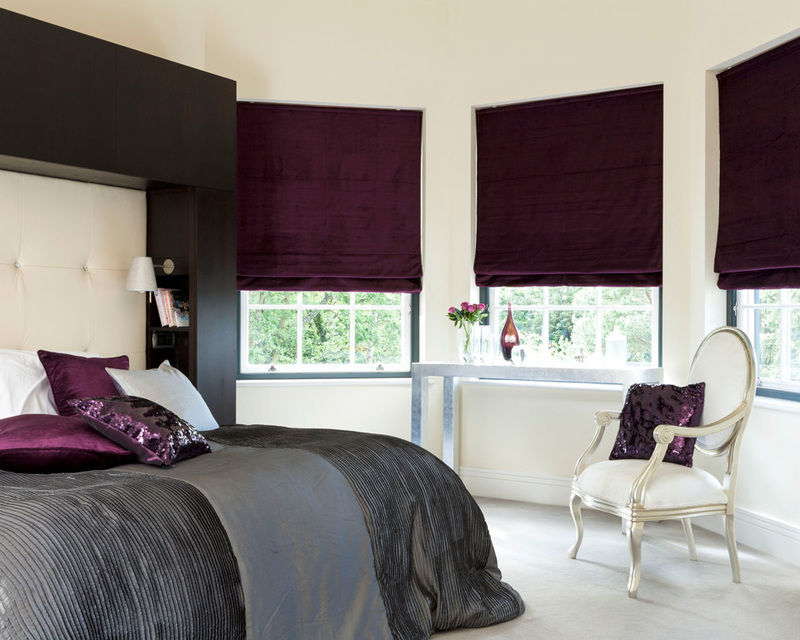 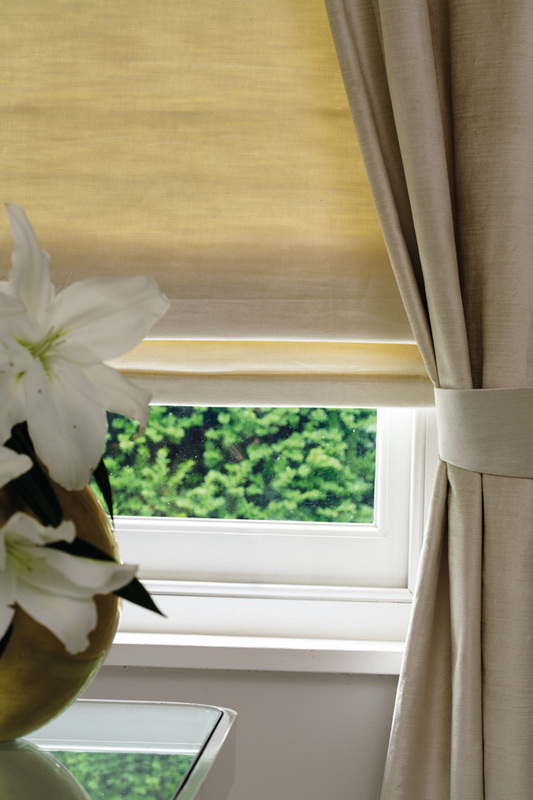 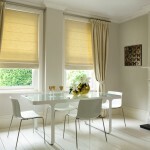 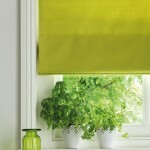 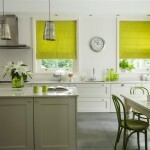 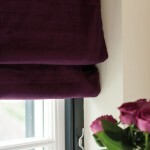 Roman blinds create the subtle, soft folds of fabric to finish your window. 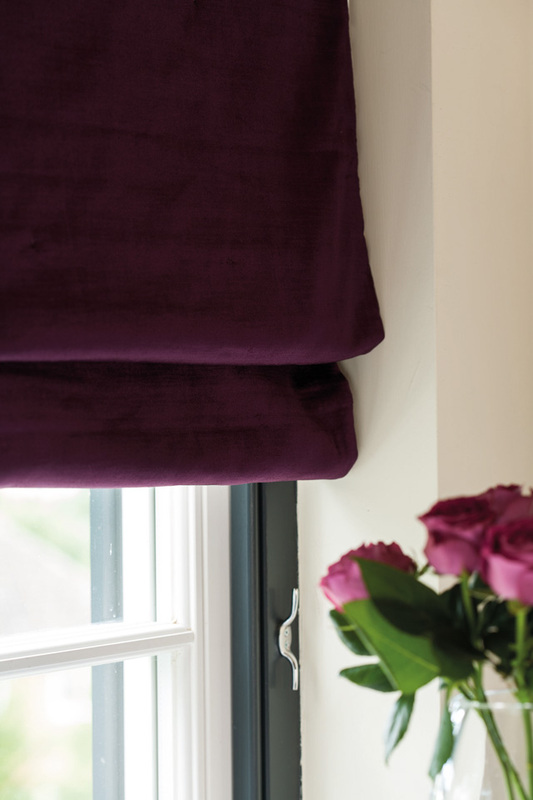 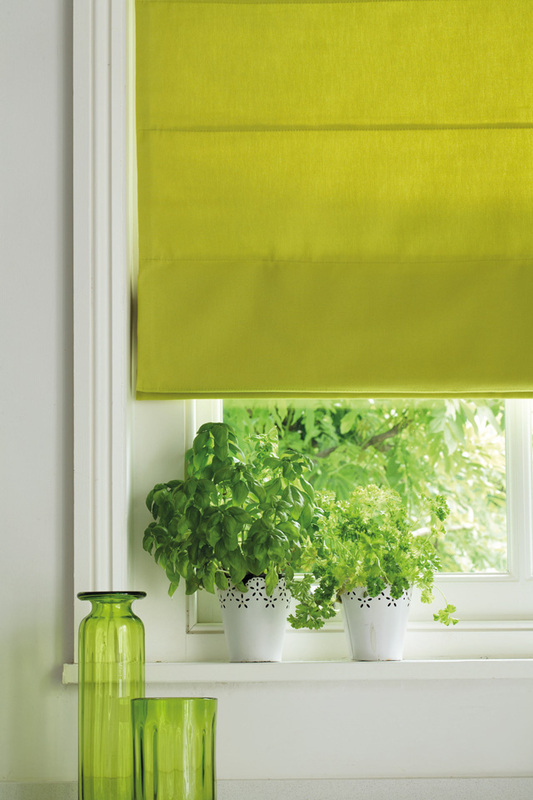 Operated with either a side chain control, or the traditional ‘cord and cleat’ system, the roman blind gives a classic, smooth finish, to any style of interior. 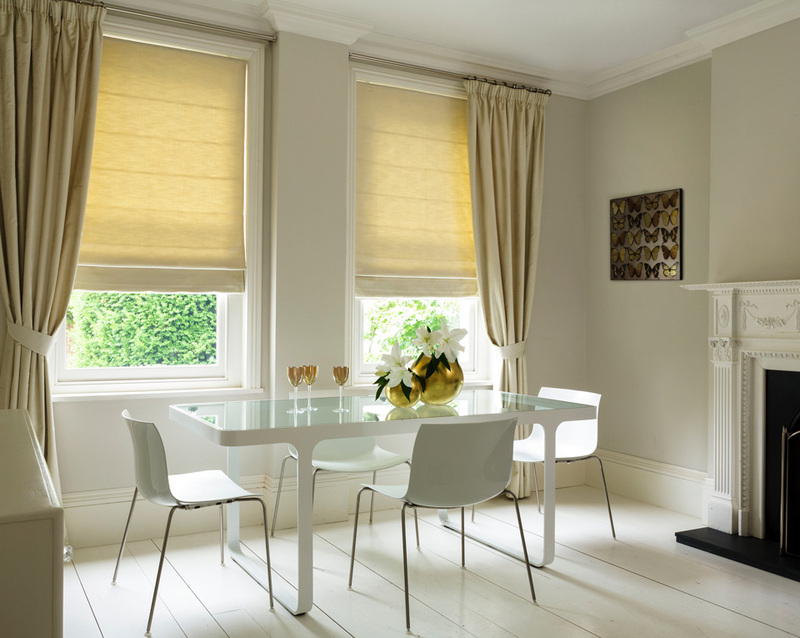 Our range of Roman Blinds bring elegance and sophistication to any home, here’s just some of the features and benefits of having Roman Blinds installed. 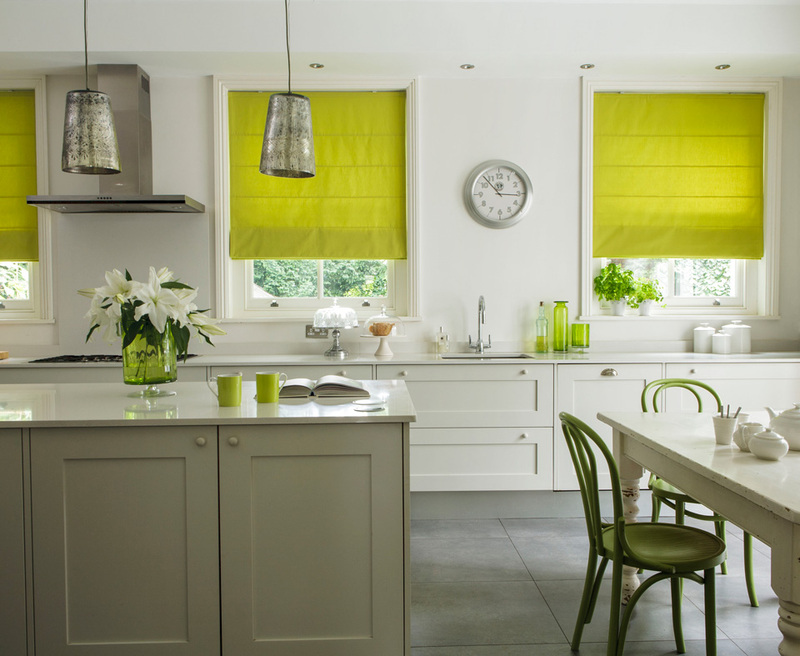 If you’re considering improving your home with Roman Blinds and would like a quote, or responses to any questions or concerns about their installation, feel free to get in touch.